Autism affects 1 in 88 children in The United States, it currently costs society $137 billion annually and it is estimated to cost society from $200-400 billion annually in 5 years. More autism facts can be found in the prevalence and cost page of this website. Targeting microglial activation is the new way in which neuroscientists are looking to treat mental illness including autism. 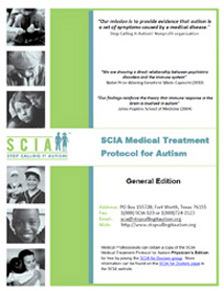 SCIA needs your financial support for launching clinical trials for a new breakthrough medical treatment that Juan Rodriguez discovered that target microglial activation which we believe can cure autism and other mental illness permanently. Below are four videos that show how this new breakthrough medical treatment cured autism in Juan's son permanently. Click here to watch Daniel playing baseball, swimming and celebrating Christmas after he was cured from autism. Click here to watch Daniel eloquently speak while playing NASCAR. Note: Daniel suffered from severe speech impairments when he was 3 years old. In this video Daniel is 7 years old. Click here to watch Daniel during his first piano recital. Based on recent medical research, as the ones described in the Recent Research page of this website, mental illness including autism are simple to describe. We need your financial support to bring this treatment to every pharmacy in The United States and the rest of the world. This treatment has anecdotally shown to be safe and effective. But as with any other medical treatment or drug, clinical trials are needed before they are made available to everybody. 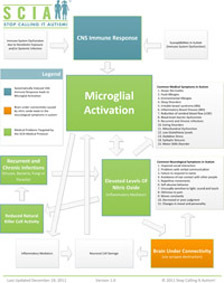 We have created a proposal for a double blinded clinical trial for this treatment. 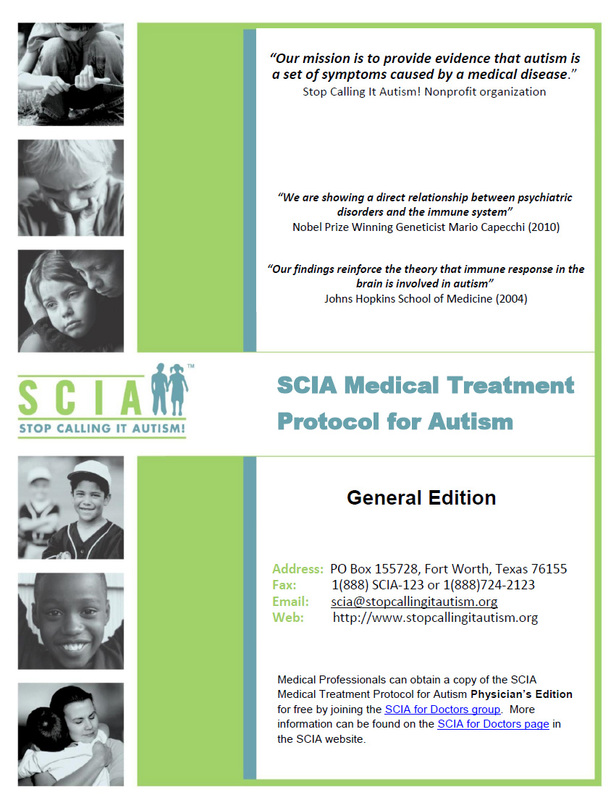 If you are interested in helping make this a reality please contact us at scia@stopcallingitautism.org. We are very close in changing the lives of million of autistic children. We can also change how medicine is practiced for other mental illness. We just need your financial support to make this happen.